In irrigation schemes that run drip irrigation or sprinkler systems, valves regulate at specific pressures to maintain control. The valve’s ability to regulate is critical to achieving optimum irrigation performance. However, the setting of valves is often incorrect – resulting in an inefficient watering of the crop. In irrigation schemes that run drip irrigation or sprinkler systems, valves regulate at specific pressures to maintain control. They are typically operated manually or electronically infield – turning on and off simultaneously to achieve the required pressure. 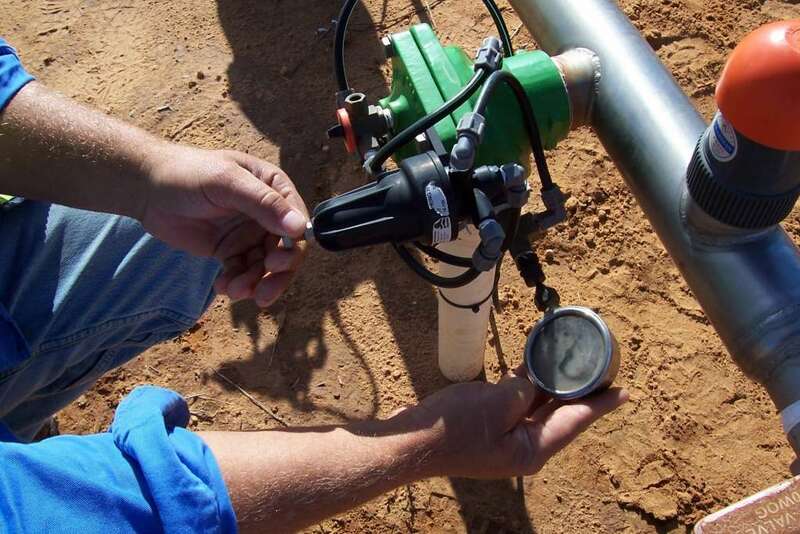 The valve’s ability to regulate is critical to achieving optimum irrigation performance. 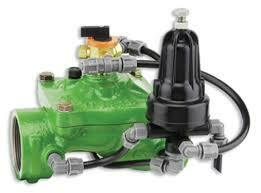 It controls the way both sprinkler and dripper maintain their desired flow. However, the setting of valves is often incorrect – resulting in an inefficient watering of the crop. Accessing resources that provide instructions on the exact method of setting the valve is difficult to find and rarely used. Setting a 400 series valve on the field. As many contractors have access to smart phones and tablets with rural coverage, Bermad have developed irrigation specific tutorials for use on the field. Contractors can set the valve accurately by watching a YouTube clip on site. The purpose of the tutorial is to provide a video guide that exacts the technique of correctly setting a control valve. The videos are brief and direct, highlighting elements that are important to the irrigation process. Bermad model 420 pressure reduction valve. Bermad model 430 pressure sustaining valve. Bermad model 423 pressure sustaining and reducing valve. Supplementary information such as operational manuals and data sheets are available on our website and the Bermad YouTube channel.